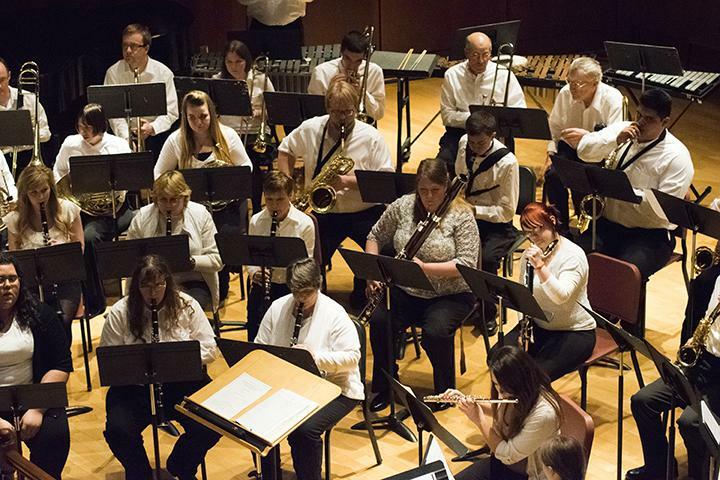 The Black Hills State University Band and members of the Black Hills community play in the Spring Concert April 29 in Meier Hall. <img class="size-medium wp-image-5709" src="https://www.bhsumedia.com/wp-content/uploads/2016/03/Bryce-Eggleston_bandRGB-475×317.jpg" alt="The Black Hills State University Band and members of the Black Hills community play in the Spring Concert April 29 in Meier Hall." 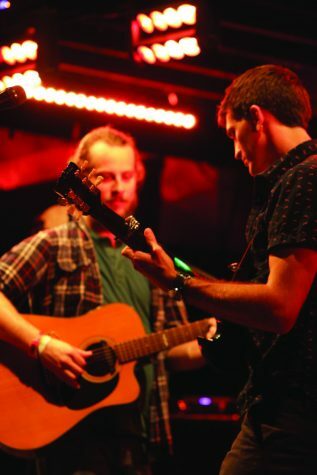 width="475" height="317" /> <span class="photocreditinline">Bryce Eggleston</span><br /> The Black Hills State University Band and members of the Black Hills community play in the Spring Concert April 29 in Meier Hall. <img class="size-medium wp-image-5710" src="https://www.bhsumedia.com/wp-content/uploads/2016/03/Bryce-Eggleston_seanRGB-317×475.jpg" alt="Black Hills State University band member Sean Kassmeier plays his euphonium April 29 during the Spring Concert in Meier Hall." width="317" height="475" /> <span class="photocreditinline">Bryce Eggleston</span><br /> Black Hills State University band member Sean Kassmeier plays his euphonium April 29 during the Spring Concert in Meier Hall.